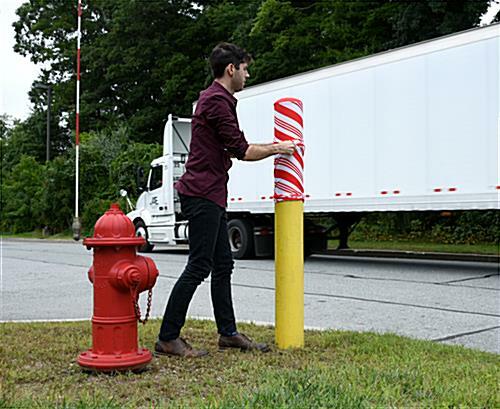 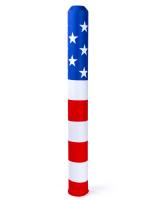 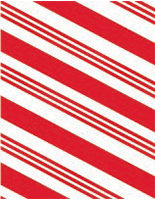 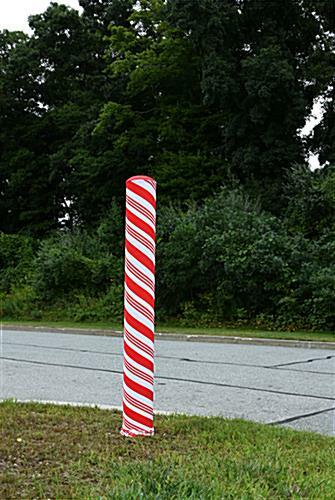 This candy cane bollard cover is a unique and fun way to make your small business stand out this holiday season. 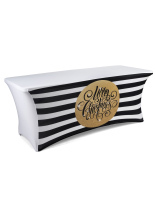 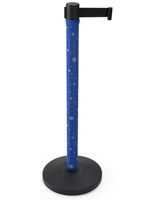 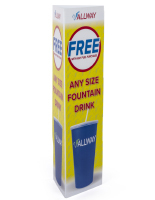 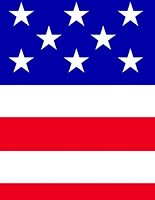 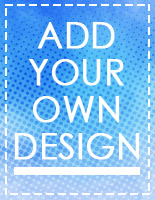 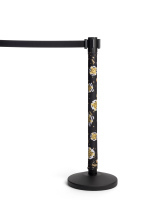 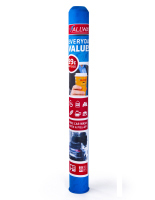 Printed on stretch polyester fabric, this decorative, weather-resistant sleeve slides right onto most standard sized poles up to 60" tall and has an elastic bottom opening to keep it in place. 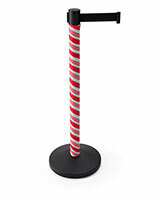 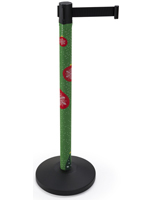 Whether for your storefront, parking lot, or just spreading some cheer around campus, this indoor/outdoor candy cane bollard decoration is sure to lighten the mood and get everyone ready for the Christmas season.